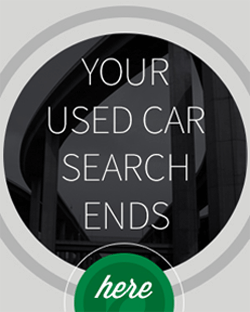 When you bought your car, you likely had to take out a loan to make the purchase. Buying that car was probably at the top of your list of priorities - something that had to be done, despite what your credit score was. Now, after many months of paying your monthly bills on time, your credit score is looking better than it once did. Because having a solid payment history is the best thing you can do for your credit. Your score is also partially calculated by how many lines of credit you have open. Just by having the loan, you are improving this aspect of it. 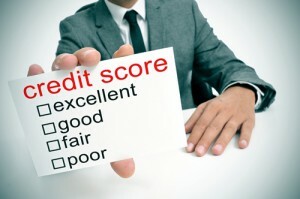 Credit history also plays a role in your score. The longer you have an open line of credit, the more it will benefit you. Now that you have a better credit score, you might be wondering what it would be like if you were to look into the interest rate on an auto loan. Would you be able to find a better one? Tweet: "Your credit score may have improved since getting your auto loan." You might even be considering swapping this auto loan for another one with a better interest rate, also known as auto refinancing. According to Bankrate, a great time to refinance is after you have seen an improvement in your score. Someone with poor or little credit will likely get a higher auto loan interest rate. Bankrate explained a rate of about 18% isn't unheard of. Showing that you are able to make the monthly payments consistently demonstrates positive money management skills to creditors, and it could be enough to convince them that you are qualified for a lower interest rate. 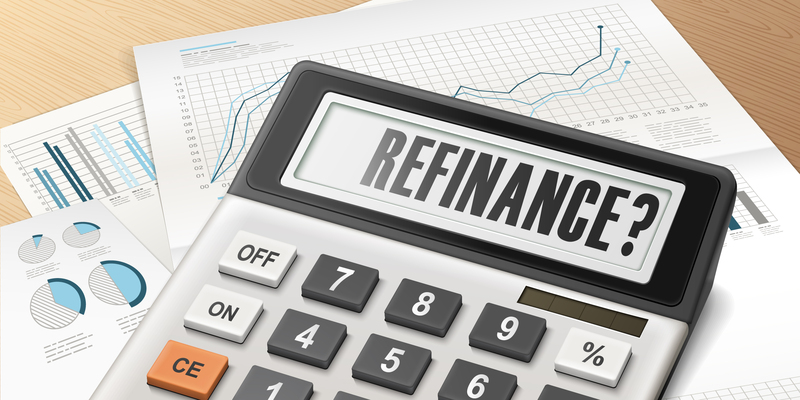 Before you decide to refinance, though, there are some things you should take into consideration. The most important one is your credit score. You are entitled to 3 free credit reports each year - one from each credit bureau: TransUnion, Experian and Equifax. Know what your credit score is and decide if it has improved enough to get a better auto loan interest rate. If it has only gone up marginally, you might want to hold off for a bit longer, until the payment history, credit history and lines of credit aspects pay off a little bit more. Credit Karma pointed out that, when you decide to refinance and begin looking for the best lender for the job, your credit will inherently take a hit. When you apply for a refinance, creditors will run hard inquiries on your credit, and those will cause it to drop. To best manage this negative impact, make sure to only apply during a short time frame. When several hard inquiries are made just a few days or weeks apart, the credit bureaus will count it as one. They know you are just looking for the best loan for you. Additionally, when you refinance your auto loan will be closed. Of course, this is the point of the refinance. But this can also have a negative impact on your score because the average age of your open lines of credit will decrease. Some scoring models will still take your closed auto loan into account when calculating your credit, but they won't give it the same importance as your newer ones. Finally, you'll want to make sure the refinancing plan you choose actually benefits you in the long run. Your auto loan interest rate may be lower, but the life of the auto loan might be lengthened. Be sure to do the math and consider all your options so you are actually saving money, rather than going through the complicated process for little or no advantages. On a positive note, getting a refinance will also increase your total number of accounts, which may help your score. Refinancing your auto loan might bring you lower monthly payments and decrease the amount you pay overall. But it's important to understand the potential consequences and to weigh your options. 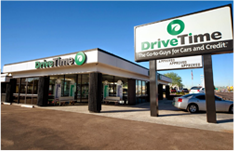 I was thinking about refinancing my current car loan with DriveTime. Is that something I can do? Thank you for reaching out the DriveTime. Please be advised we are not a finance company, and we would recommend you speak with our finance partner, Bridgecrest to inquire about refinance options on your vehicle. I would encourage you to contact them at 800-967-8526 for further assistance.